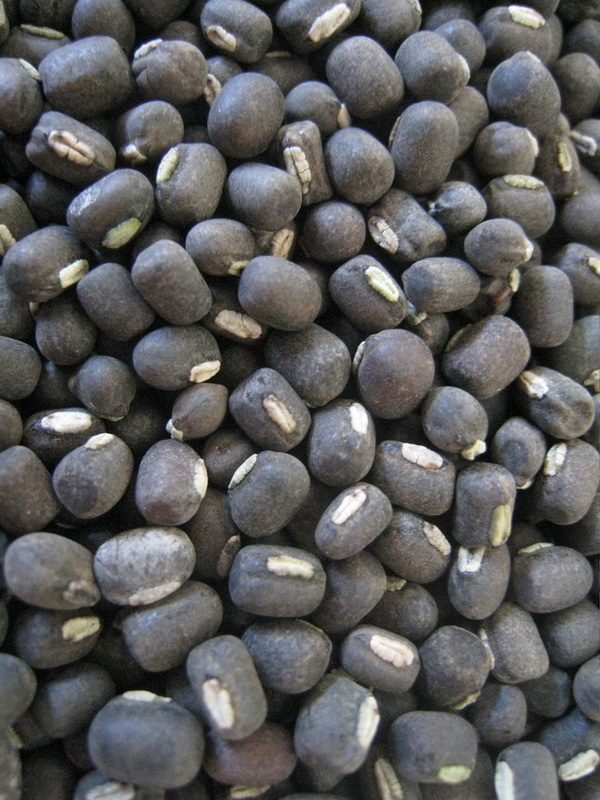 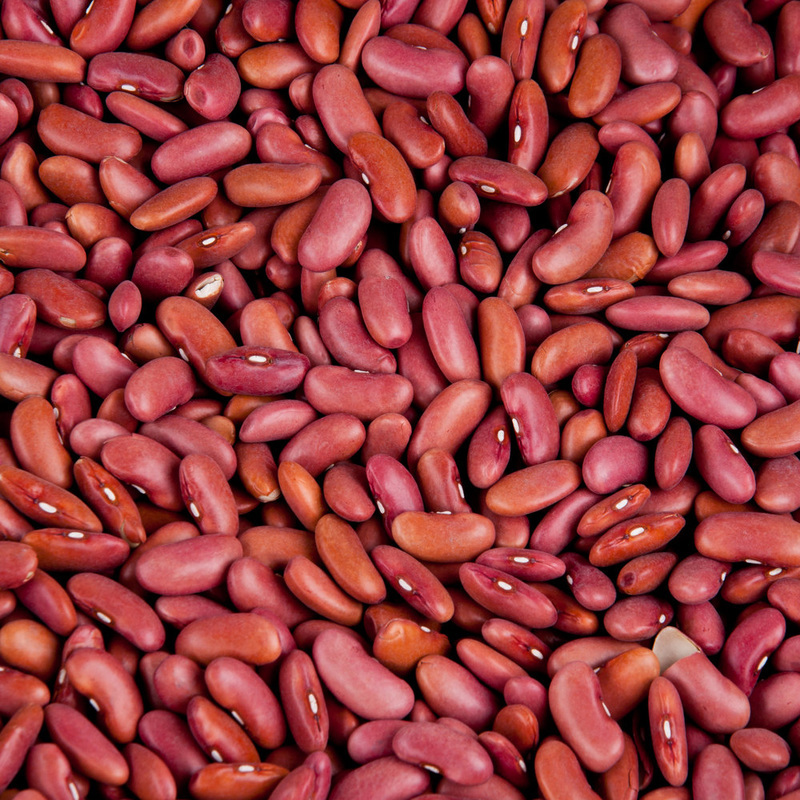 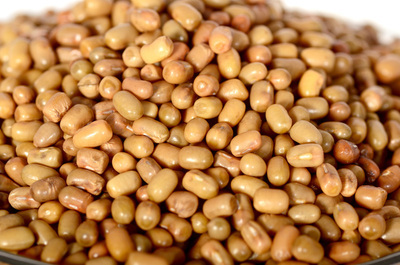 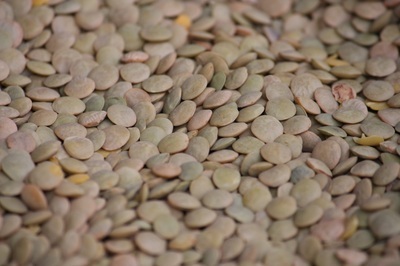 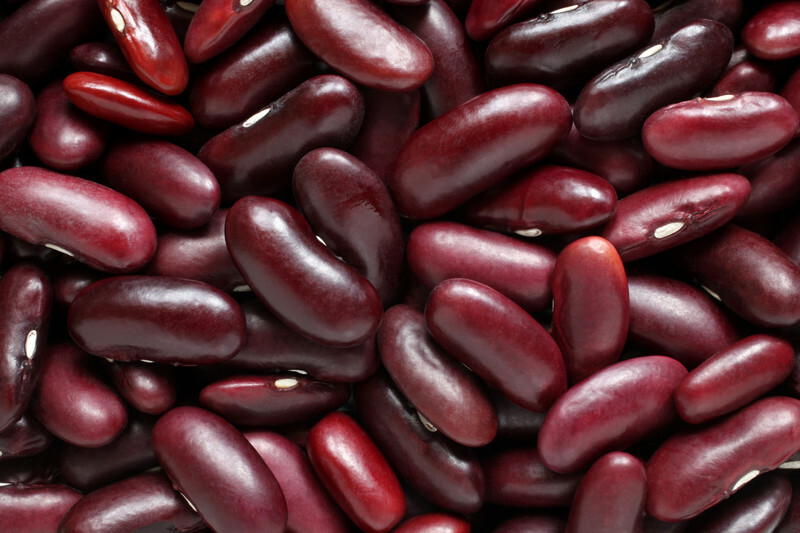 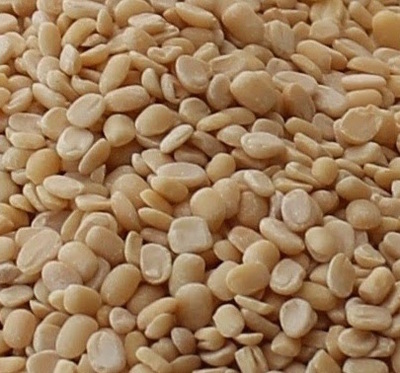 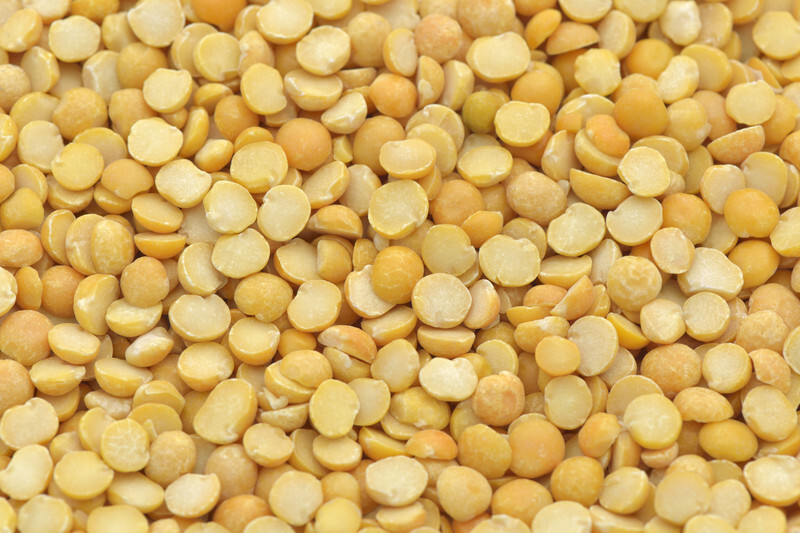 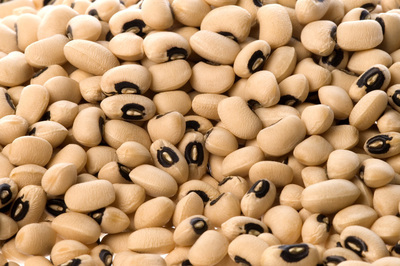 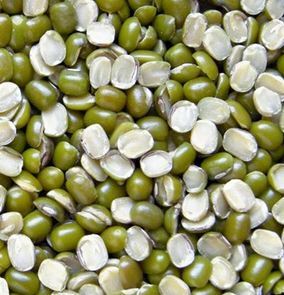 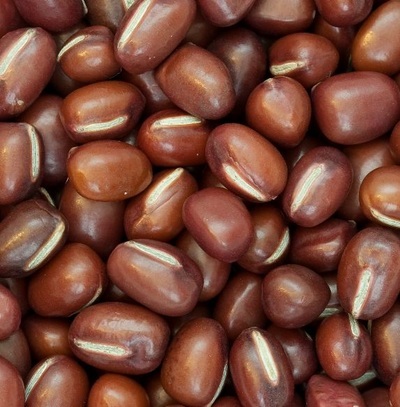 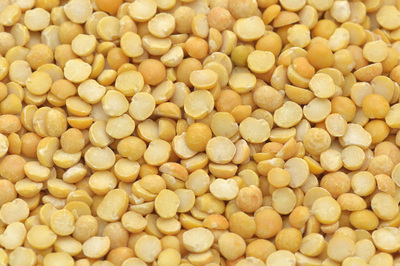 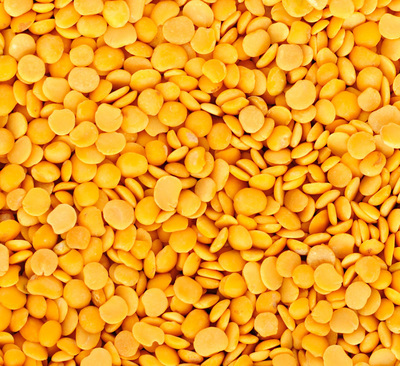 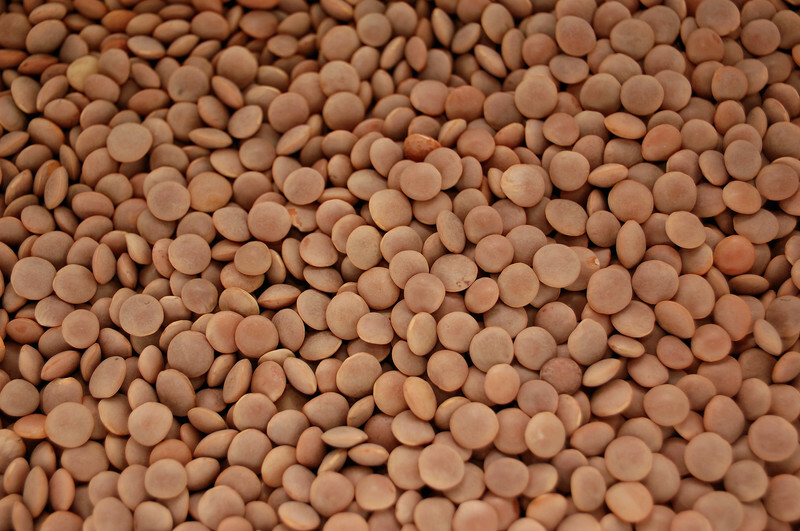 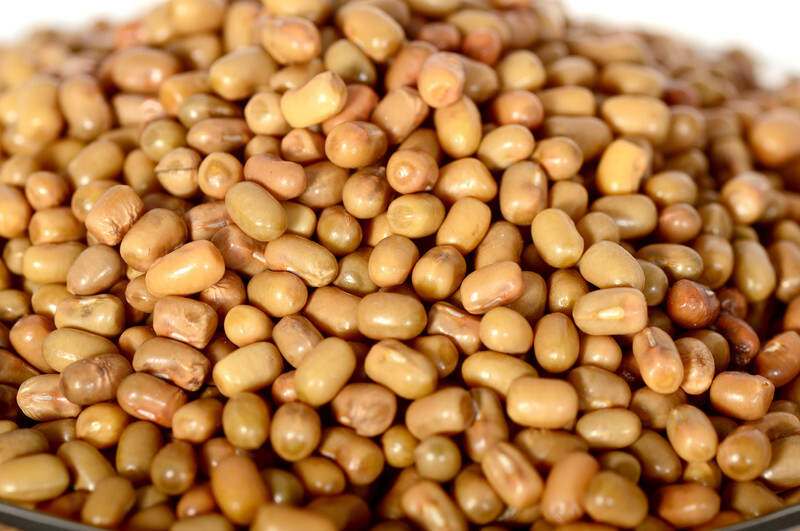 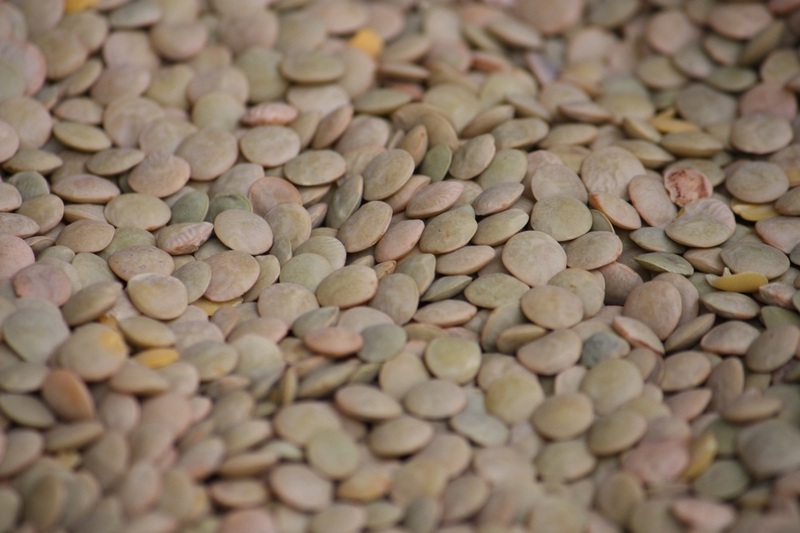 We carry large variety of beans, dals, & lentils. 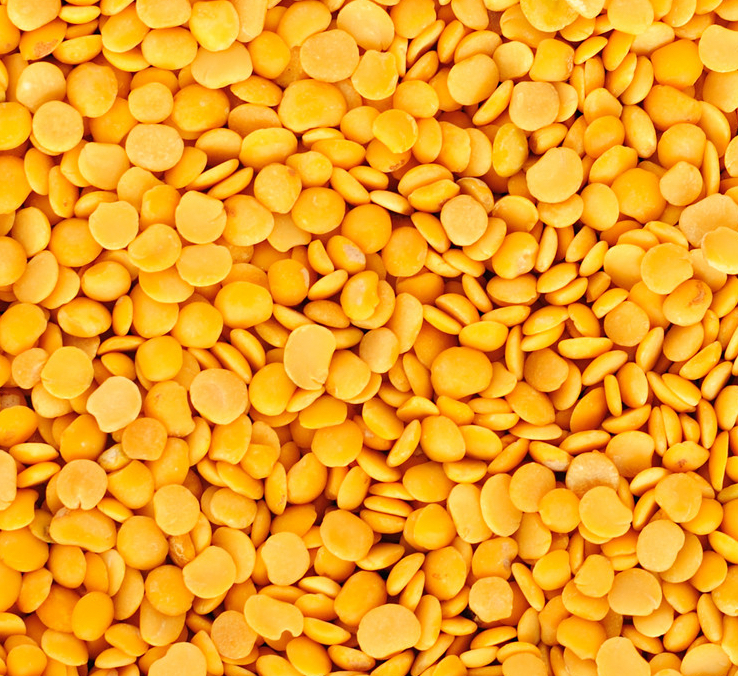 Imported from all around the globe. 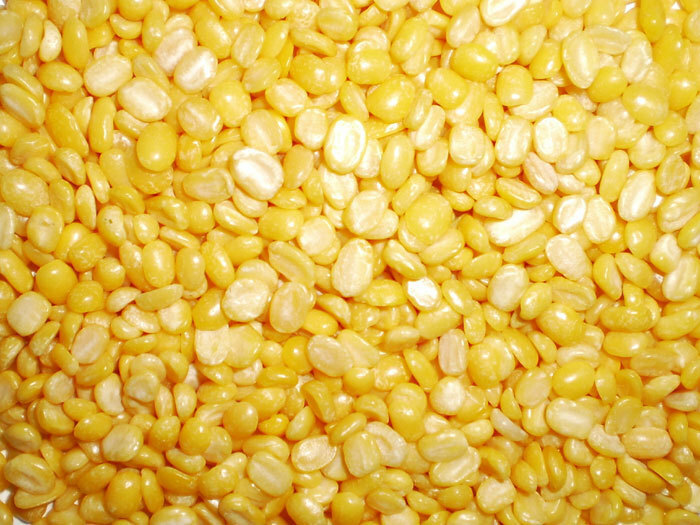 Sourced locally from farms across North America. 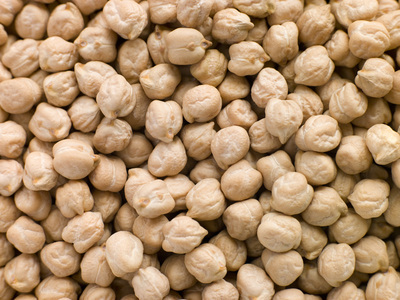 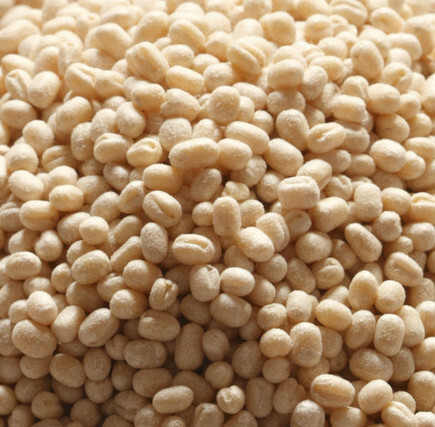 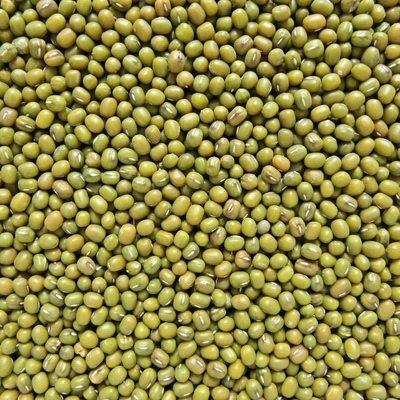 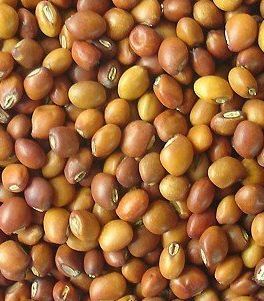 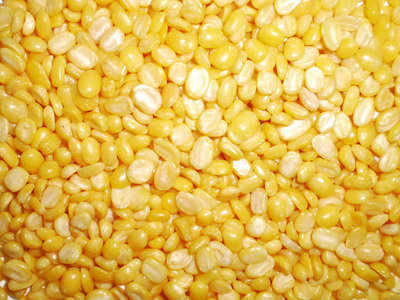 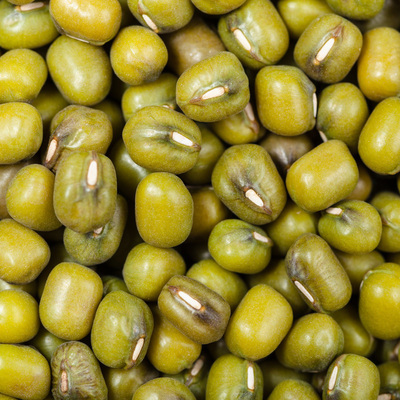 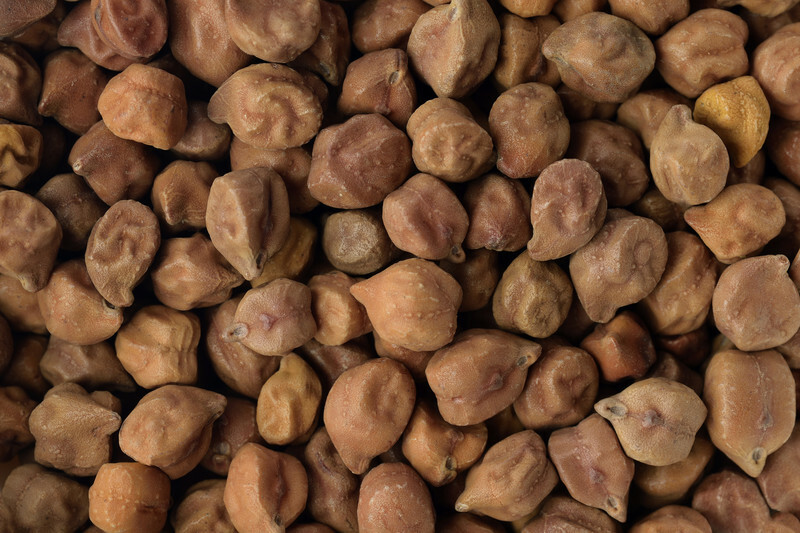 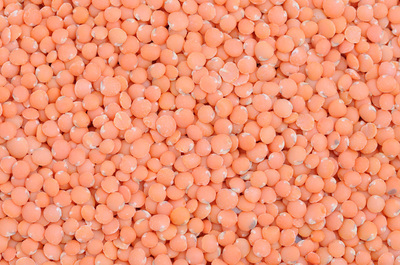 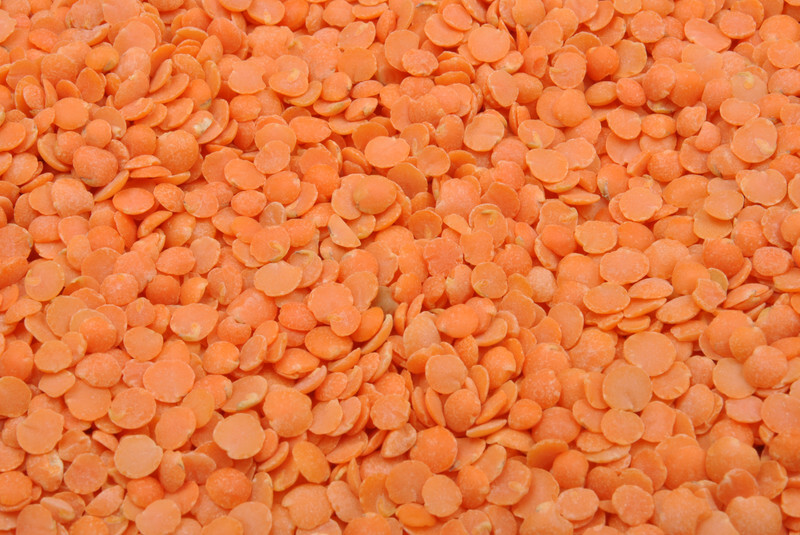 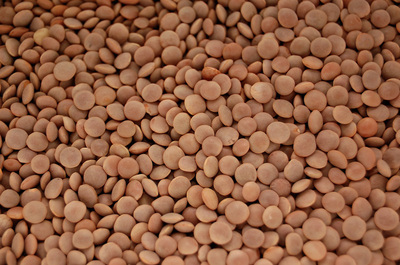 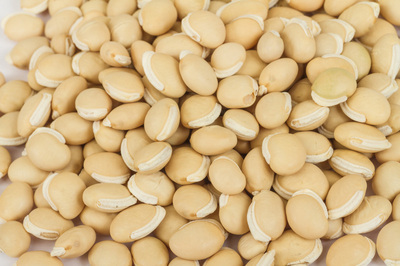 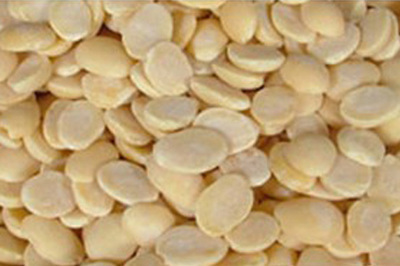 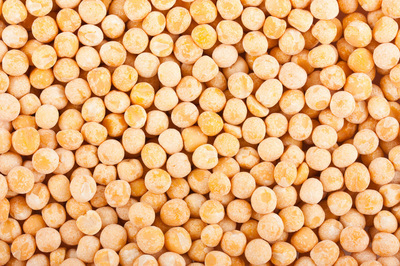 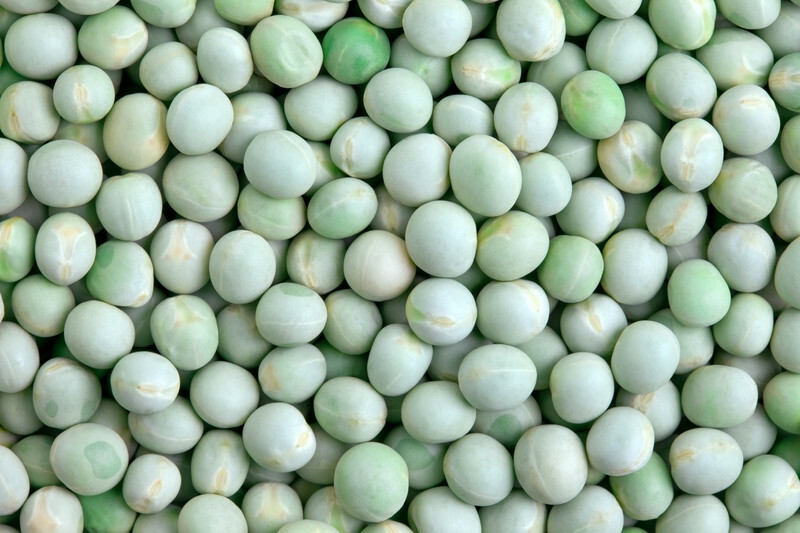 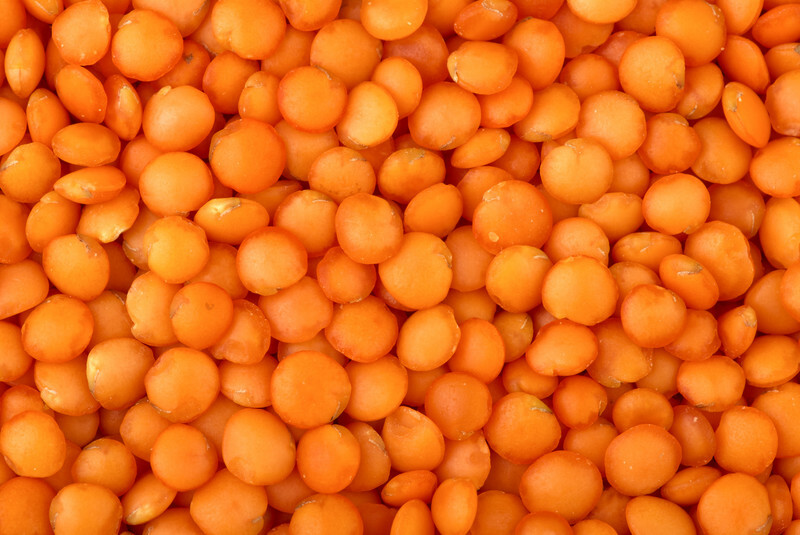 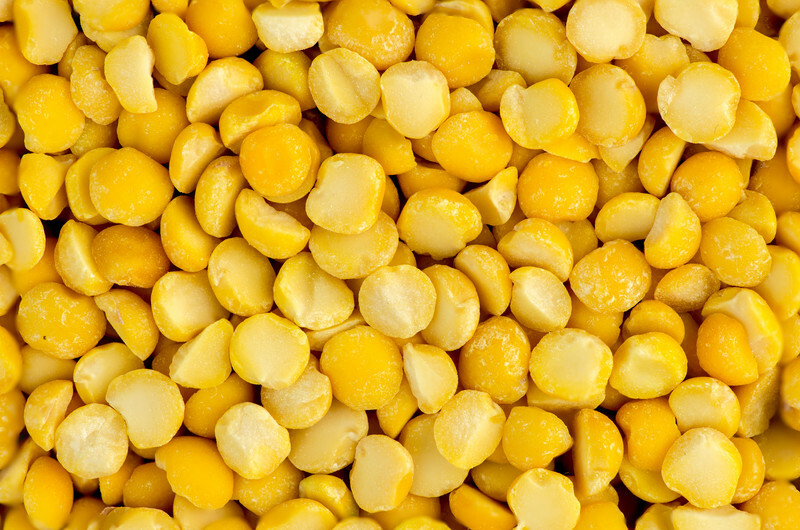 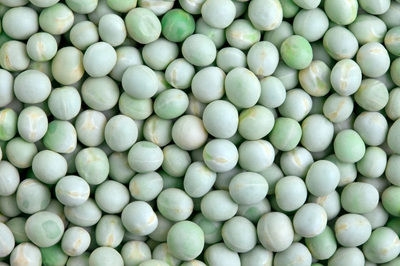 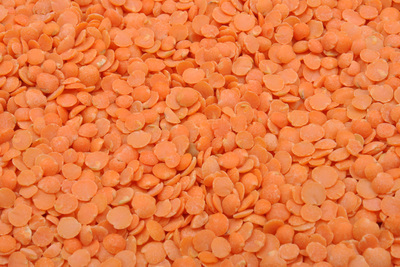 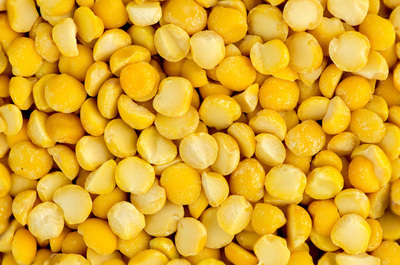 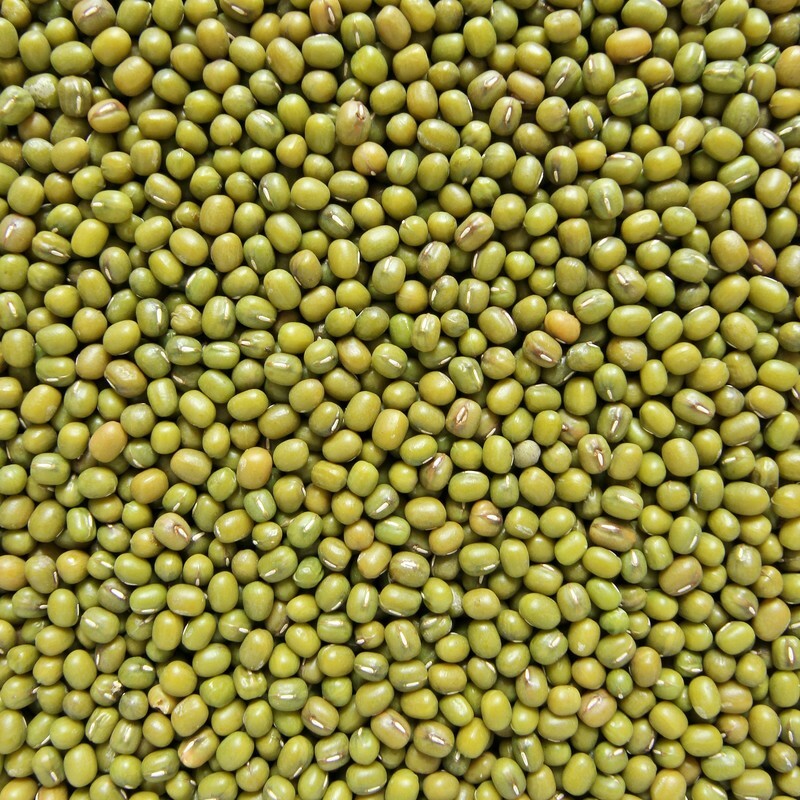 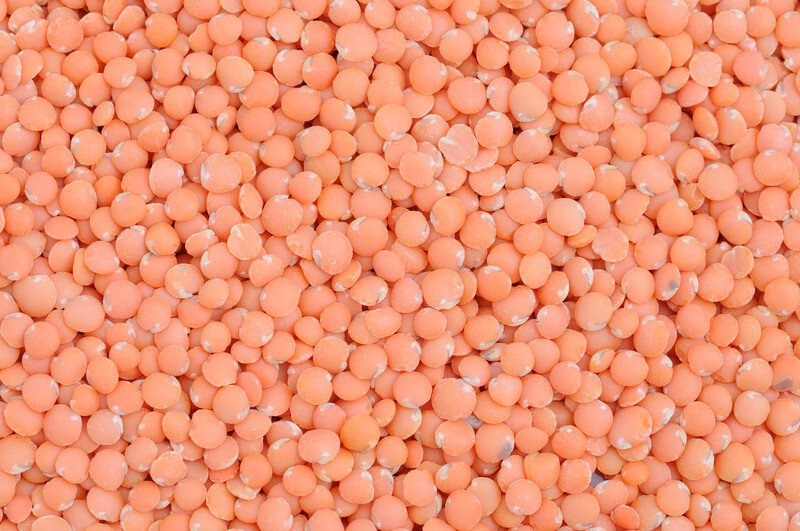 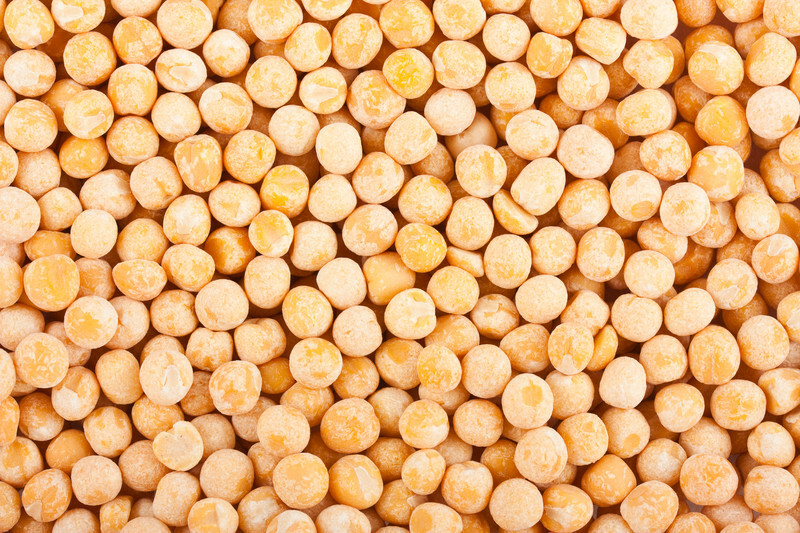 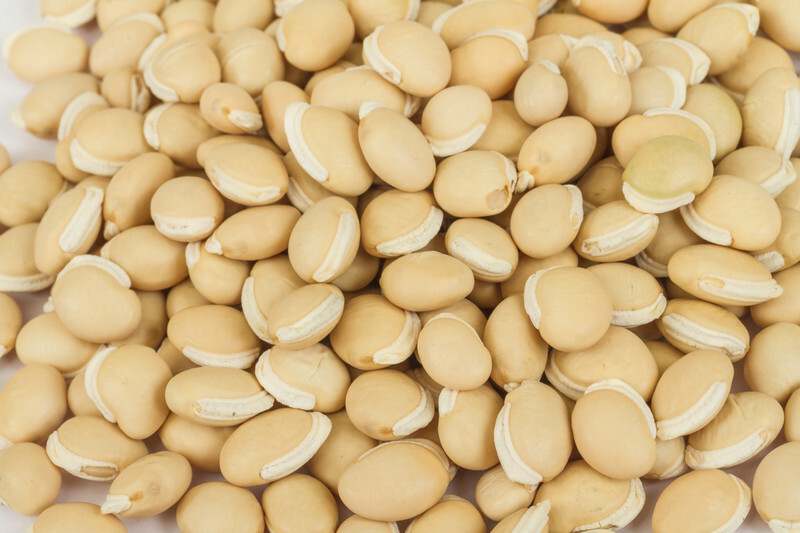 We can fulfill all your packaging needs for pulses.